Why pharmacies can not buy the solution of "Rivanol"
In pursuit of the shiny and strong hair, we often are overpaying for a fancy brand and beautiful packaging. Actually there are plenty of inexpensive tools that can be purchased at a regular pharmacy. Essential oil of lavender. 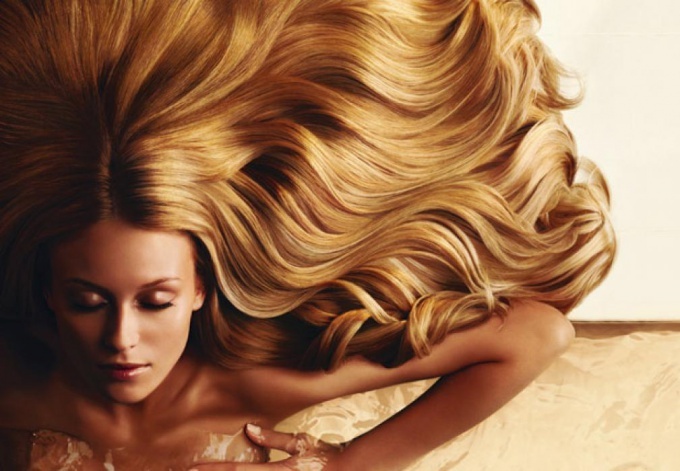 The addition of a few drops in air conditioning leads to easy combing hair, with this hair stay clean for long. Is lavender oil about 30 rubles. SULSENA paste. It is designed to prevent and combat dandruff. Also suitable to nourish hair and stimulate their growth. Costs about 50 rubles. Castor oil. Traditionally used in folk medicine to strengthen hair and stimulate their growth. You can add it to nutritious hair mask, or massage into the scalp. Sea-buckthorn oil. Used to combat hair loss. Must be rubbed into the scalp hot oil every day for two hours before washing your hair. To enhance the effect, you can add sea buckthorn oil, dimexide (it is a drug that helps the vitamins to penetrate deeper into the skin). Repetit. Available and effective remedy to strengthen hair and accelerate their growth. Contains essential oils and herbal extracts. Costs about 40 rubles. Capsule aevit. Oil mask noticeably strengthens hair. It is better to use in combination with lemon juice and dimexide. Tincture of Cayenne red pepper. Well it helps with hair loss and helps to grow long hair. Apply to scalp, massage in thoroughly and cover with plastic cap. Can be combined with castor oil.